Designed specifically for the POU medical market, the Pentair sterile shower filters provide a guaranteed source of water that is free from Legionella and all other bacterial contaminations. 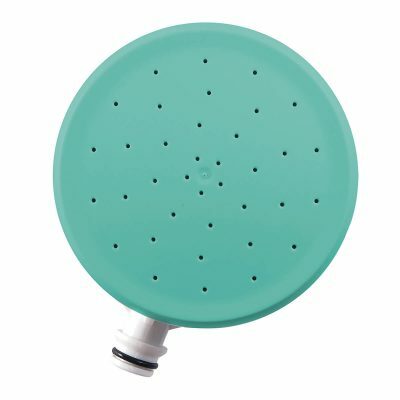 The shower filters are fitted with a unique, replaceable filter cartridge, which is made up of capillary micro filtration membranes, containing billions of microscopic pores. 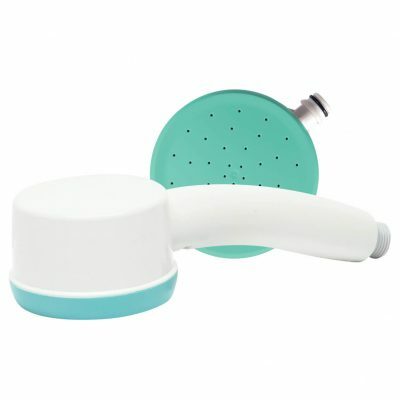 These form an ultrafine filter to retain any bacteria or fungi in the water. Pentair shower filters have been created to minimise the risk of infection and ensure a source of clean, safe water for critical POU applications at the last possible moment before patient contact. Connecting to healthcare taps is critical to ensure no bypass which can encourage bacteria growth. 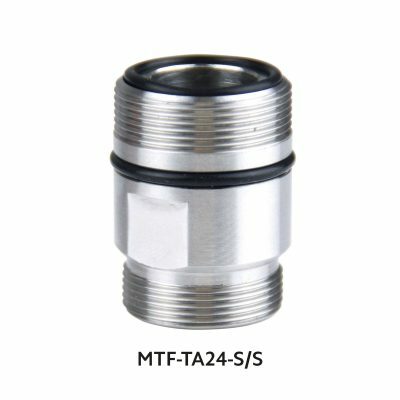 The MTF-TA24-S/S have been successfully fitted to the following makes and ranges of tap – Horne, Armitage Shanks (Markwik & Contour), Delabie, Grohe and Twyford. The MTF-TA18-S/S was specifically developed for use with Kohler Mira’s RADA ACU range. 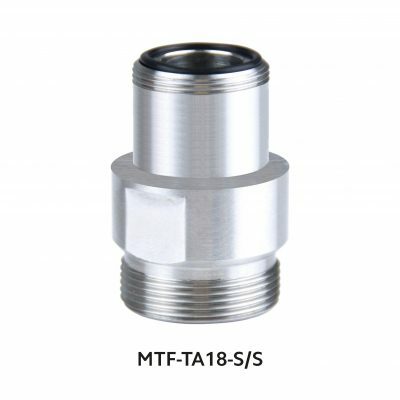 Both adaptors are manufactured from 316L stainless steel, they can be autoclaved and re-used once the O-rings are replaced. 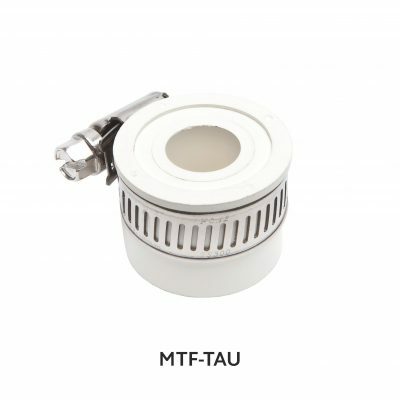 The MTF-TAU is universal and designed for use with any sanitary tap.